Save 15% of your export accessories costs with our new export quality cardboard boxes and plastic pallet combo. 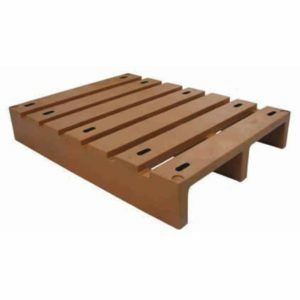 Great for use when exporting with plastic pallets. 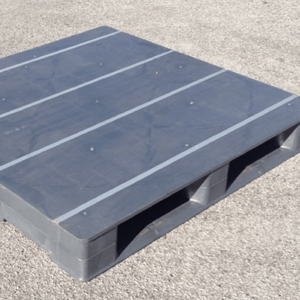 The pallet can carry 3000 kg static; 1000kg dynamic. Export shipping containers 10 pallets will fit on the floor of a 20' container. 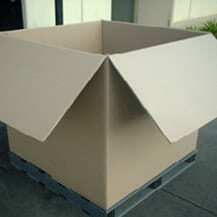 Box: Double corrugated cardboard boxes. Export Quality. 5mm thick. Also included is our light weight. 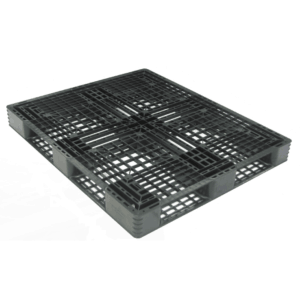 Light Export Pallet: HDPE/PPC (Recycled Polyolefin). Cold and heat resistant. Can withstand temperatures from -5°C to 40°C. 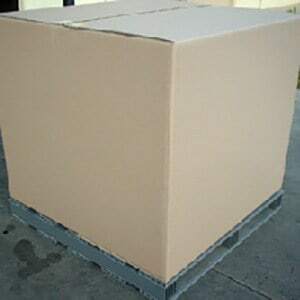 New, export strength cardboard box and pallet. 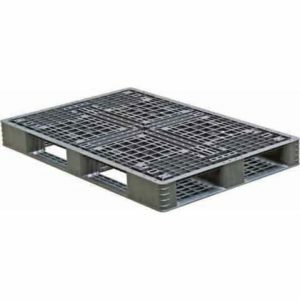 Flat Top Plastic Pallets have an anti slip rubber top and are suitable for use on the Dexion pallet racking system. Meets all OH&S regulations.